Humanity's warlike ways have continued into the space age. In Hypergate, you play a new recruit of the Novan Interplanetary Alliance---and your side is losing a war that could cost more than your lives alone. Master space fighter combat amid a crumbling Alliance. Shoot your way through enemy fleets. Fight in a single-player campaign, or build your own battles for single-player mode or for LAN play with friends. 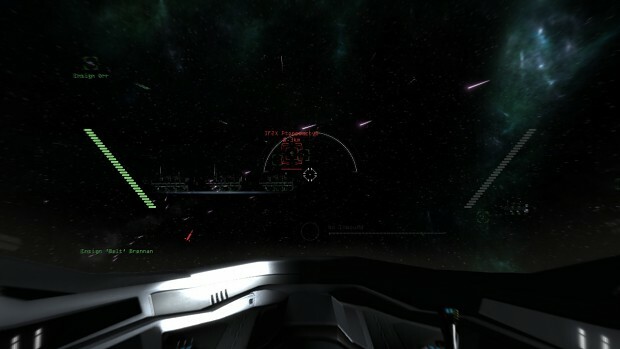 Pilot your fighter using the mouse, keyboard, or your controller of choice.